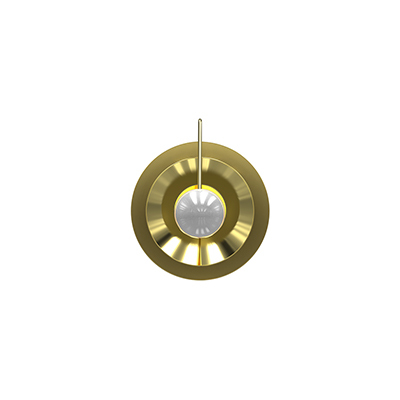 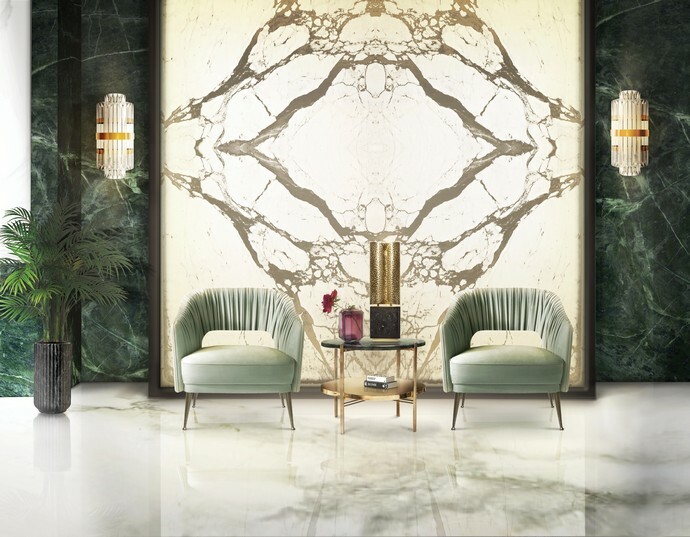 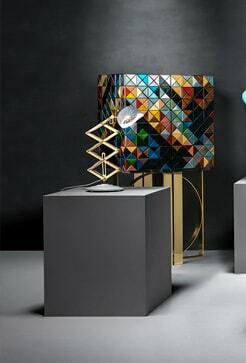 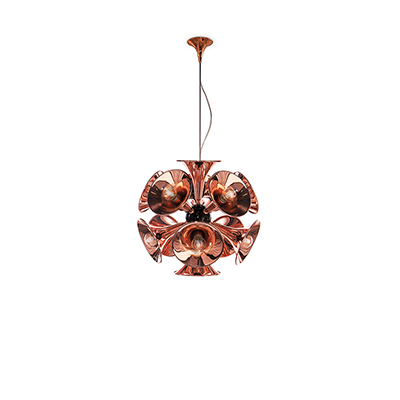 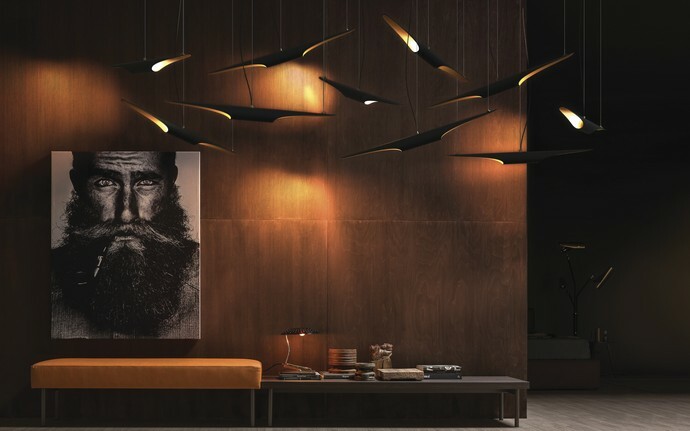 Today Lighting Stores blog brings the latest novelties about apartments for this year and each of them contains curated design products from the world´s best brands being displayed. 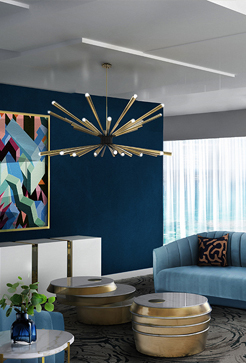 Various modern lobby design apartments that contain products from some the world´s best brands each help to make different types of moods and environments in your modern home. 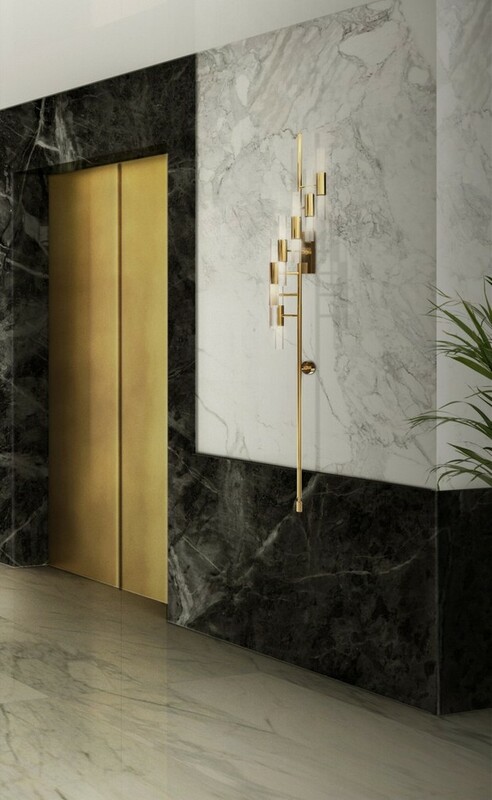 2017 Trends for Modern Hallway Design Apartments is about creating the best lobby design standards to create comfort in your home so that it creates the ideal luxurious environment at your house entrance to receive family and friends. 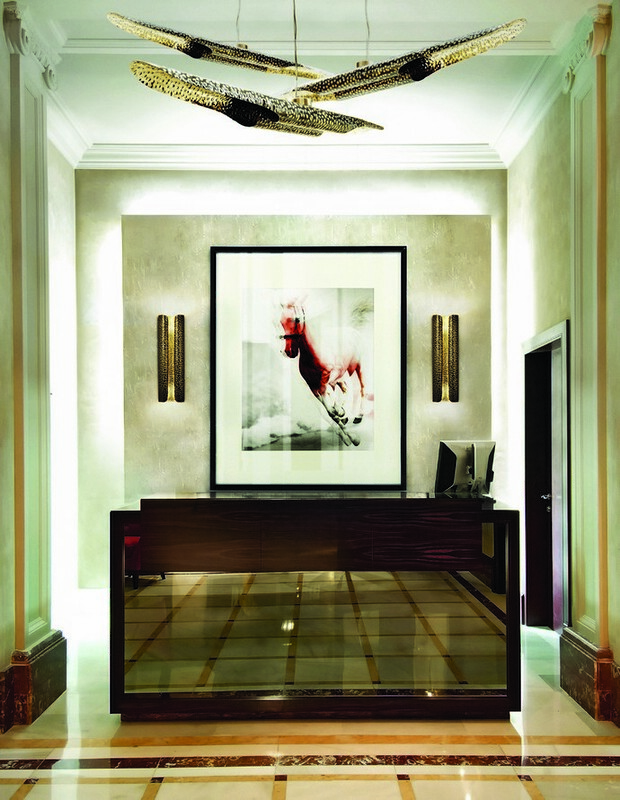 For us, our House Entrance Hallway Design Ideas is about creating the ideal office lobby design to improve your housing experience. 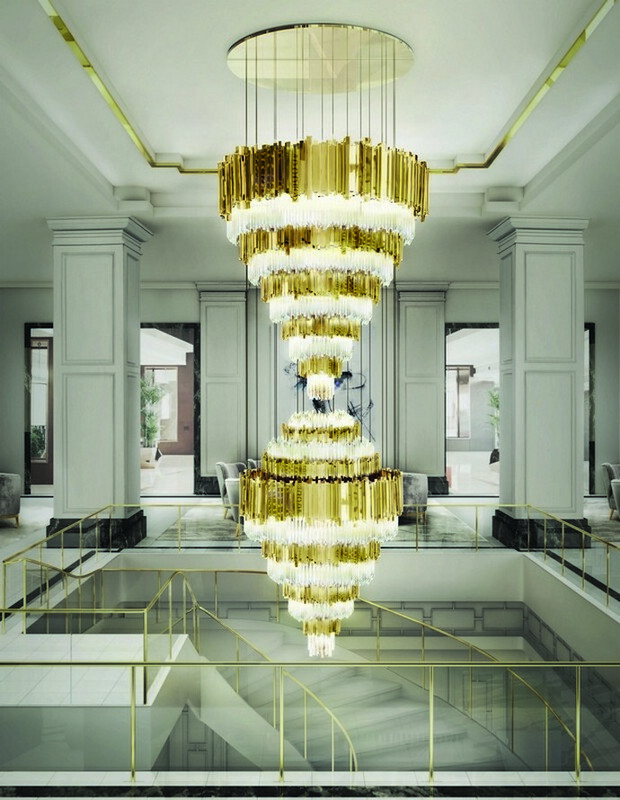 This is just one of the many ideas we want to share with you, our well-lit lobby is all, and because of that our suggestion goes to Luxxu´s Empire Chandelier. 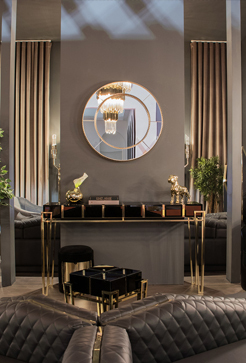 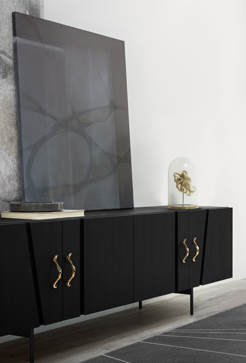 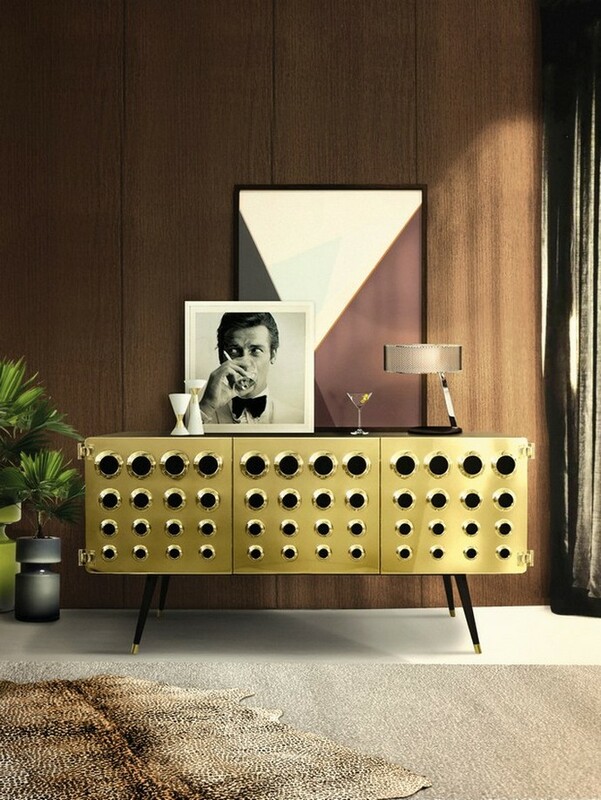 Another great solution includes the Monocles Sideboard by Essential Home, as creating a classic style for the room alongside with Marcus table lamp by DelightFULL. 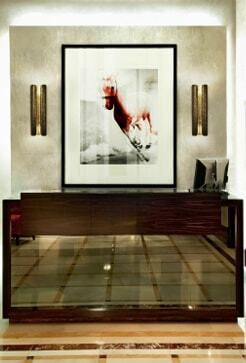 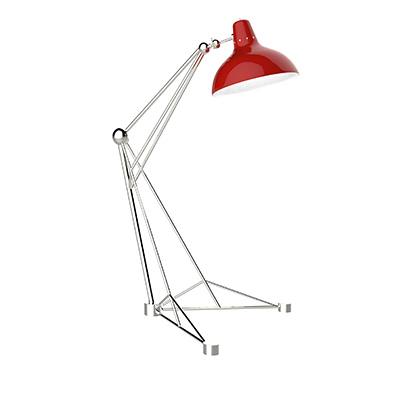 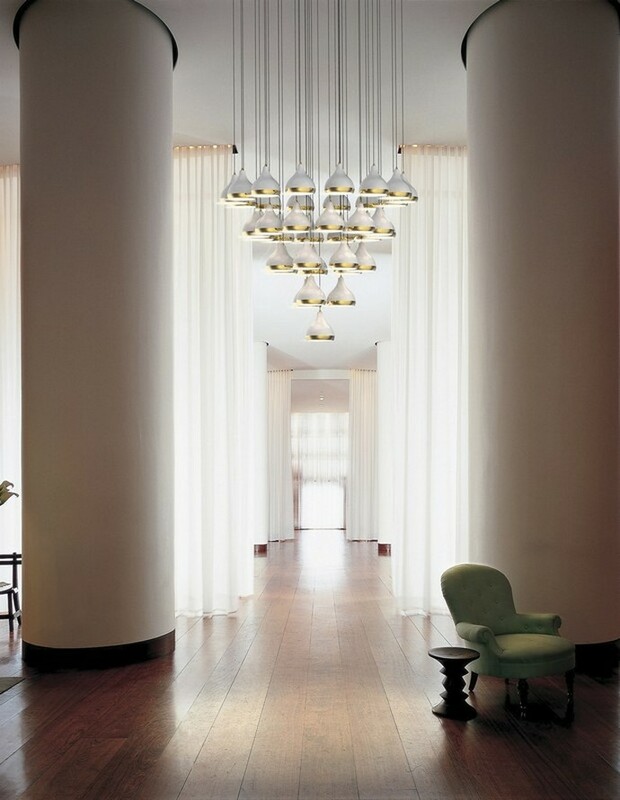 This well-lit Hallway is all about Hanna´s pendant lamp by DelightFULL. 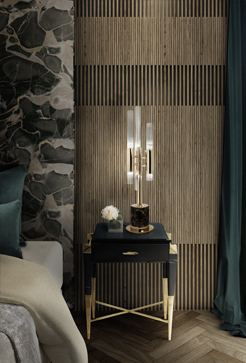 This amazing Luxxu´s Waterfall Torch wall lighting is all about creating a classic style mood to the room. 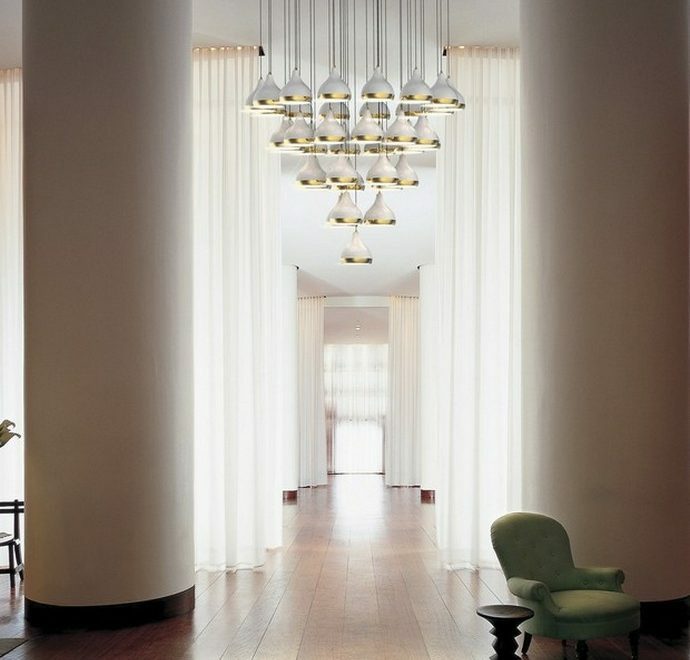 This well-lit room includes both vellum wall and suspension lights by Brabbu for a warm welcoming. 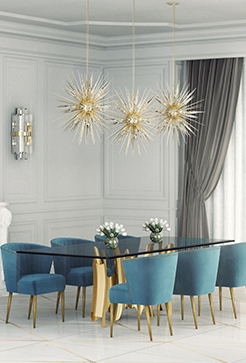 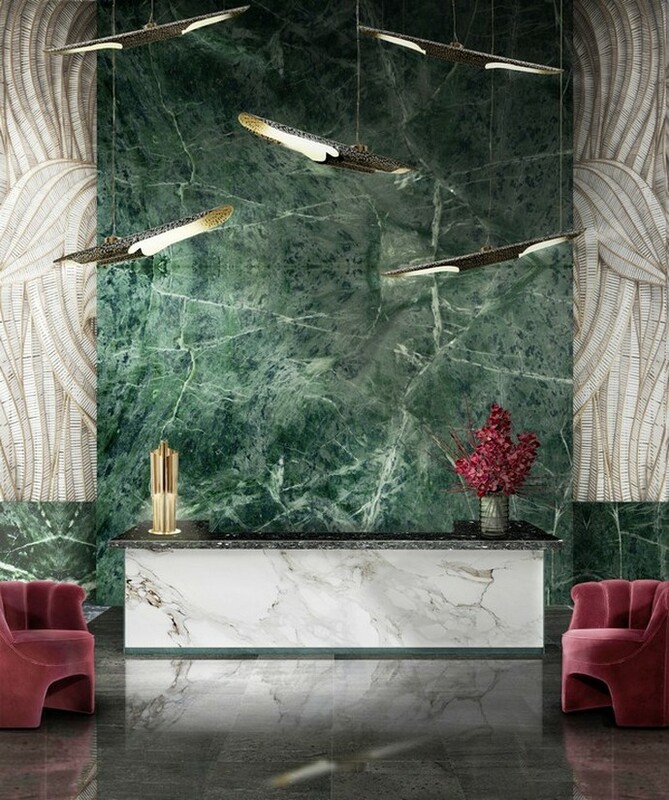 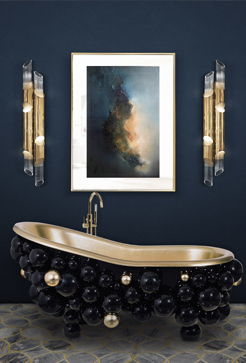 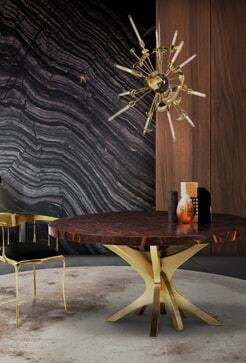 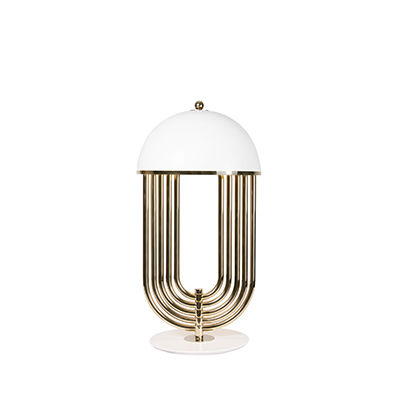 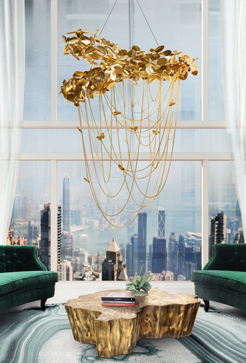 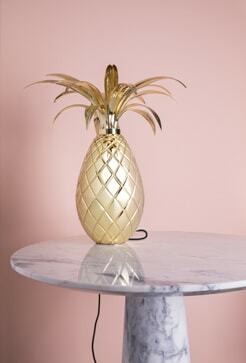 The Charles 40 chandelier by DelightFULL, gives a classic touch to the room. 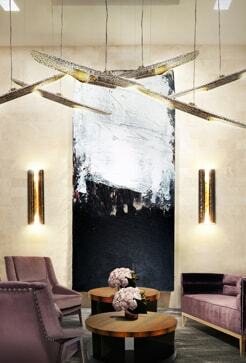 The two well placed Stola armchairs by Brabbu and Liberty wall lamps make up for a well-lit room. 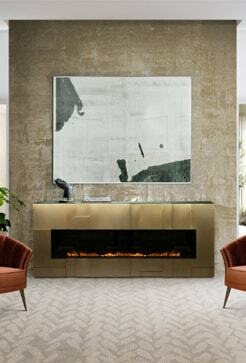 The lightning in this room gives it a unique atmosphere thanks to the Coltrane lighting and Meola table lighting to give it also a more discreet mood. 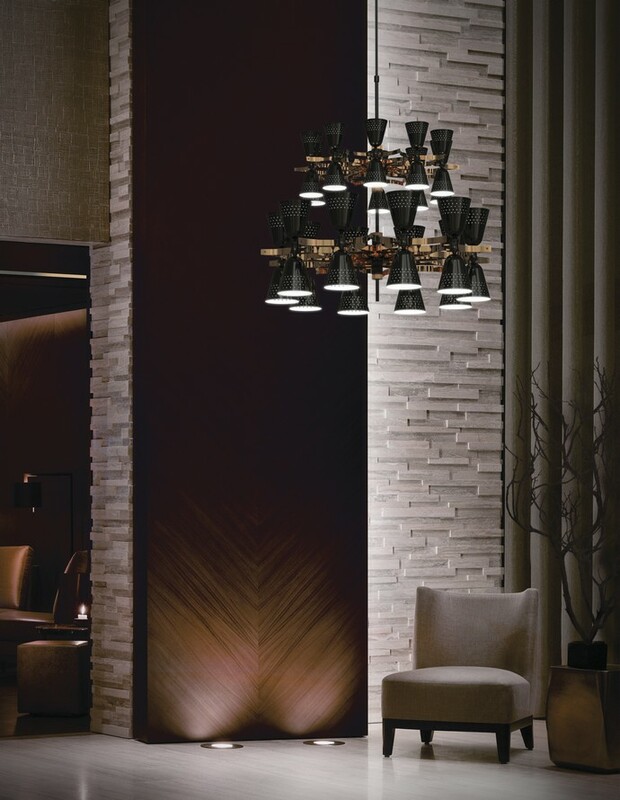 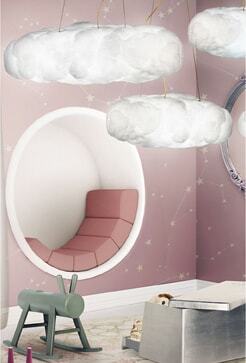 The Vellum suspension lights give a stylish presence to the room.